To see the original covers, click here. ​​Delve into three brand new short stories set before the events of The Enchantress! ​Centuries ago, on the planet Elixir, a new race was born. A race much stronger, and more powerful than they have ever known. A race trained to fight, to protect their world from those that lurk in the shadows. They are known as the Enchanted. But with good, comes evil. With the Enchanted, come the Wicked. And the Wicked will do all they can to seize power. There is a war brewing, and should it break out, it may mean the end of the Human World as they know it. 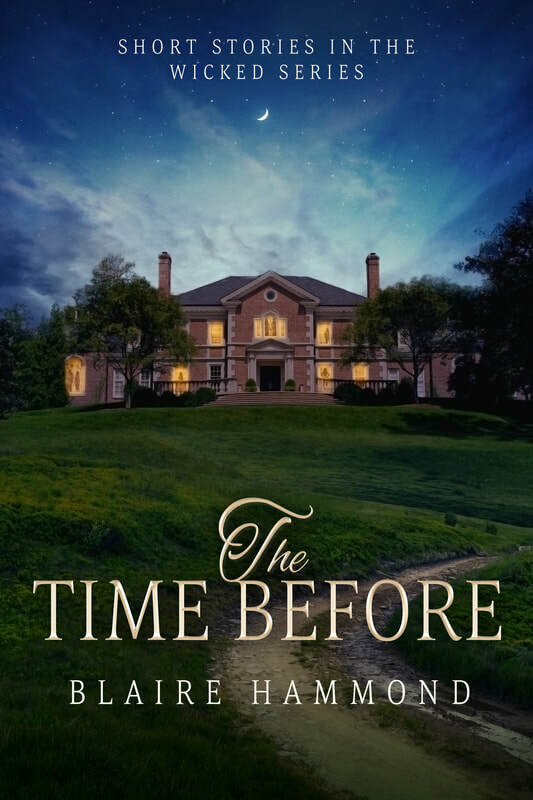 Laura Harmer's life is turned upside down, her father has passed away, her mother is missing, and she is forced to trust people she has never known. Creatures she never thought could exist do and the weight of death and destruction rests on her shoulders. But she isn't the only one battling with the things she has seen and been forced to do. Her new found friends have secrets of their own, however those secrets can't stay hidden forever. Will they be able to help each other move on? Amongst their dark pasts, the world of the Enchanted and the Wicked are on the verge of war, and Laura finds herself in the middle of it. 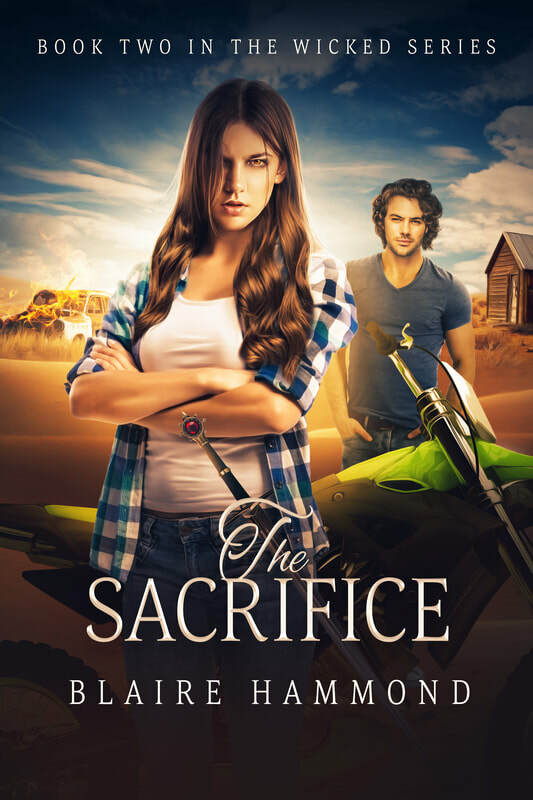 Determined to find her mother and put an end to the evil force looming up on Elixir, Laura must learn to trust her new found friends and start fighting for herself. Will she survive? Her soul has awoken. This is Laura's story. Laura Harmer has discovered a secret. A secret that her parents kept hidden from her for her whole life. And now that it has come to light, Laura’s only hope is to embrace the truth and delve into the world she knows so little about. All is not as it seems on the planet Elixir. War is fast approaching, and there appears to be no way to prevent it. The Wicked plan to rise, and the Enchanted refuse to accept they’re in danger. However Laura and her friends won’t give up. They will fight, until the war is won. The residents of the manor have returned after narrowly escaping the Wicked only to find they’ve been shunned from society, believed to be ludicrous liars. 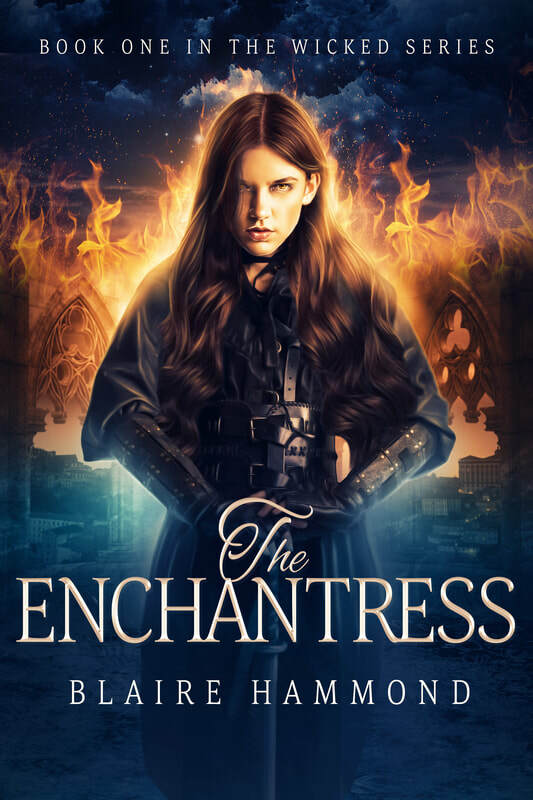 With the Enchanted so firmly set in their ways, Laura and her companions soon realise that their only hope for the survival of the Enchanted, and evidently the Humans, is if they set out on a mission to expose the Wicked and their leader. Far from home, and facing danger once again, Laura recognizes that she must learn to harness the power she was gifted with. If she doesn’t, everyone she knows could be at risk. Including herself. However as time progresses, she grows to consider her abilities to be a curse. 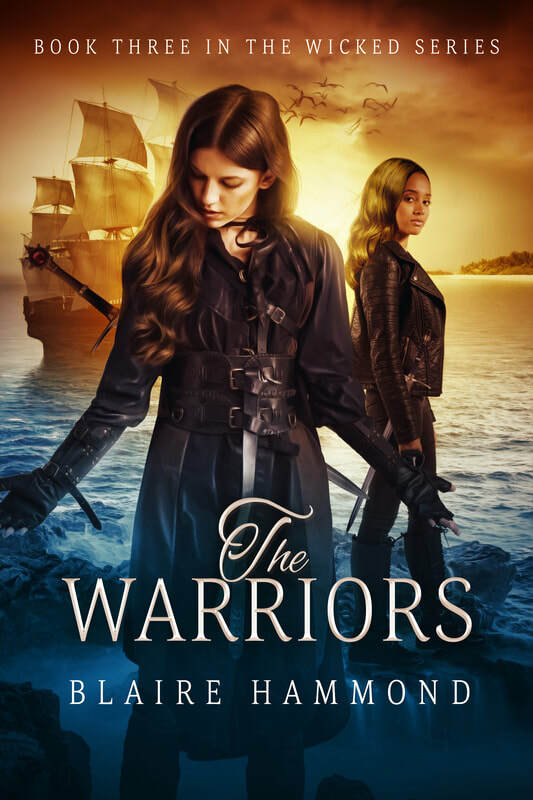 Will she and her companions complete their mission before war breaks out, ending life as they know it? Her soul may be broken, but Laura’s story is far from over. On a fragile planet lightyears away, there lives a race very much like our own. However, underneath that familiar exterior, lies a secret. Powerful beings battle to uphold the balance between good and evil. They fight to protect the Humans; to ensure their world simply remains for another day. It’s been many years since the planet Elixir has seen such devastation. The Enchanted are at war with the Wicked. Someone has to win; but who? Laura was once blind to the truths that thrived beneath the surface of her world; the power that her mother once wielded yet kept concealed from her. But now, she sees it all. Now, she has a purpose. The world of Elixir is in ruins. Countries are at war. Cities have been captured. 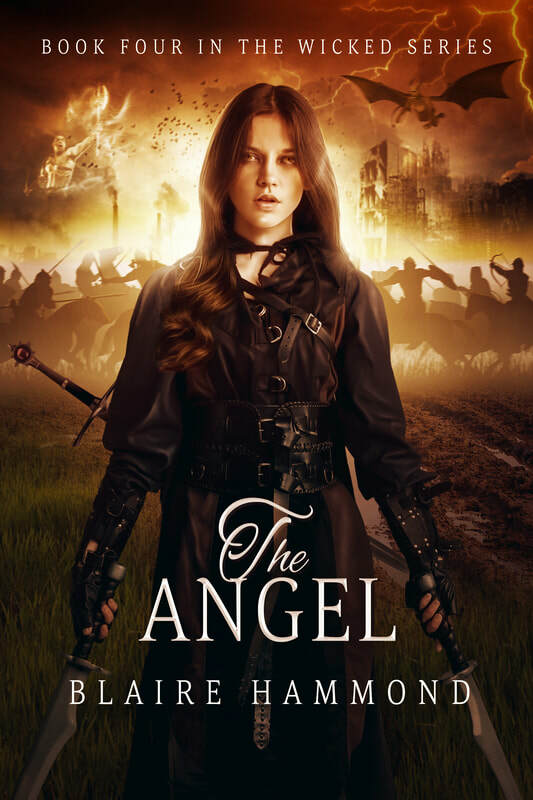 Innocent Humans are being taken prisoner, and The Enchanted are fighting an evenly matched battle. But Laura and her friends won’t ever give up. Laura is a Caster and after months of searching, she has at last discovered her answers. Not only that, but she has inadvertently stumbled across a small army. An army that may just spell the difference between defeating Erebus and being enslaved by him. Laura’s world has fallen to pieces before her very eyes, but for the first time since discovering the Spirit World, she is ready to take her place as the Enchantress she has always been. Her soul stands strong. Laura’s story is about to take its final turn. The Complete Boxed Set of The Wicked Series. -A currently untitled short story set after The Angel. The complete Wicked Series will be on the market for the first time in all eBook formats.